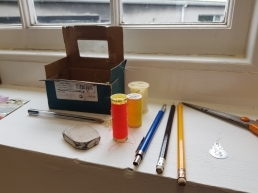 Art Arcadia is an artist run social enterprise that provides artists of all disciplines with time, space and resources to develop their practice through a programme of dedicated artist residencies. Based in Derry, Northern Ireland, we operate both at a local and an international level by offering artists the opportunity to research, create and exhibit new work within a context of an ongoing international exchange of people, ideas, skills and vision. 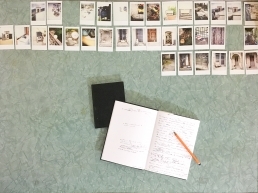 We support artists and arts practitioners in developing and advancing their practice, this is achieved through dedicated artist residency programmes that give the opportunity to experience diverse work practices and wider cultural milieus. The participating artists build bridges between countries and cultures contributing to cultural diversity, at the same time gaining an insight into their own cultural background, thus expanding and enriching their work practices. We run two permanent residency sites, La Mola in Italy and LICA in Canada, as well as organising short-term and site specific temporary residency programmes. We invite selected artists to participate to our curated residencies, we also welcome artist submissions throughout the year. 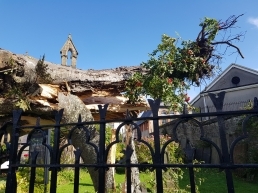 Our residencies have a strong public engagement element aimed at placing the artist at the heart of the community, and are always followed by a post-residency exhibition. Art Arcadia is a UK based social enterprise registration number NI635885. 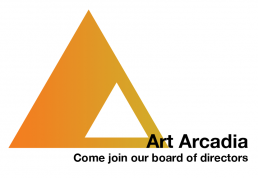 For more information or to get in touch with Art Arcadia, please use the contact us page. Art Arcadia welcomes any donation large or small to help with the running costs of the organisation and providing residency opportunities for artists.